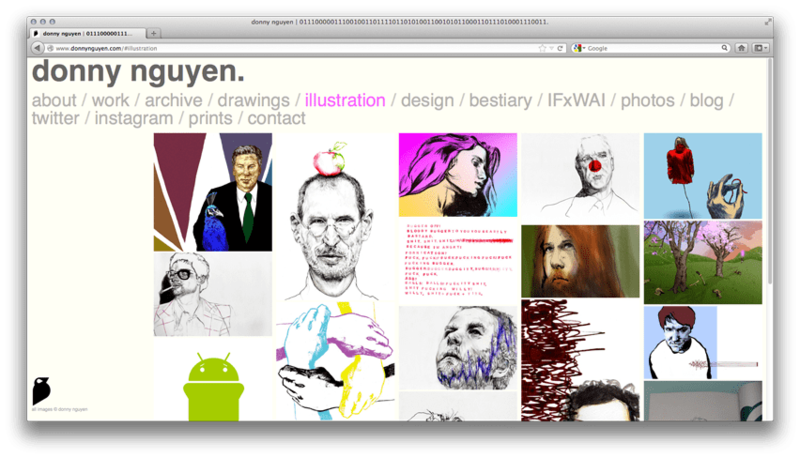 It’s been a few years since I refreshed the site so here it is. A little bit cleaner, a little bit simpler, and hopefully easier to see stuff. Now it’s time to go make more stuff. I guess. There are probably bugs to work out still so apologies for that and feel free to let me know what’s gone awry. If you care to see the previous version of the site, you can see it here.